M & G Joiners and Cabinet Makers aims have always been the same. The aim is to ensure that our customers receive the highest possible service at all times from whatever service is provided. We are committed to using quality materials to satisfy customer demand. We are committed to providing a quality of workmanship to satisfy the customer demand. We are committed to giving every possible consideration to the customer to gain customer satisfaction. We are committed to the same ethos throughout the company no matter how big or small the customers need are. A short introduction to the Company. We have pleasure in introducing ourselves. 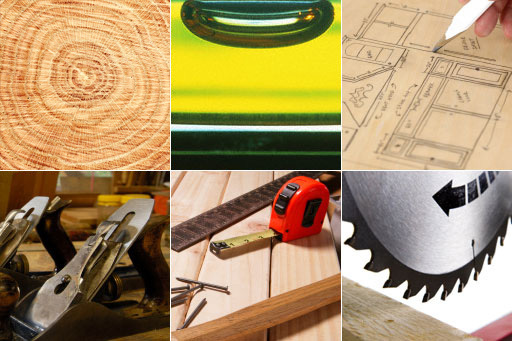 Our company has been involved in all areas of the Cabinet Making and Joinery industry since 1972. Our company is staffed by a number of experienced and highly skilled tradesmen and also can provide a comprehensive service of tradesmen from other areas of the building industry. Our estimators/consultants are available to deal with any queries/requests and can provide qualified specifications and quotations to meet the demands of today’s competitive market. Our customer service approach is friendly and can take care of all the customer’s needs and queries. The selection of staff are fully competent and committed to the health and safety procedures, both on site and in their own approach to working behaviour. We look forward to receiving any enquiries and of being of assistance. With this in mind if you should require any more information or have any questions please do not hesitate to contact our reliable and friendly staff.